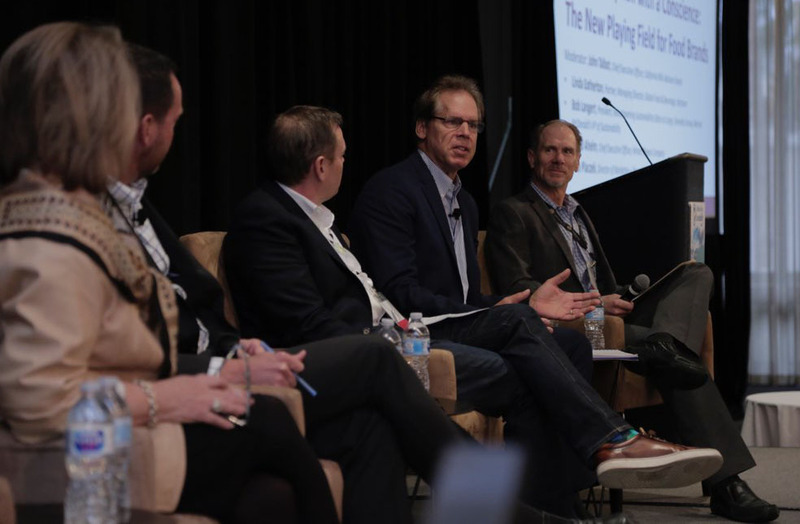 The first-ever California Dairy Sustainability Summit offered two full days highlighting some of the major industry achievements made in recent years and providing important insight to ensure success in the future. Experts spoke to an audience of close to 600 people about some of the challenges facing the industry and methods to overcome and adapt to changing regulations and consumer trends. Academics, marketing directors, and representatives from water boards and air pollution control districts all shared information on best practices to maintain the sustainability of the California dairy industry. “Demand for dairy products is continuing to increase. We need to continue to find ways to make sure that dairy fits into sustainable food systems going forward. It’s been a really positive discussion about how we can do that,” said Boccadoro. Having spent nearly 30 years with McDonald’s as Chief Sustainability Leader, Bob Langert spoke of the impact the internet has had in emphasizing transparency and sustainability in food production. Langert encouraged active engagement with consumers to build better rapport and effectively deliver the history of sustainability priorities of the industry. 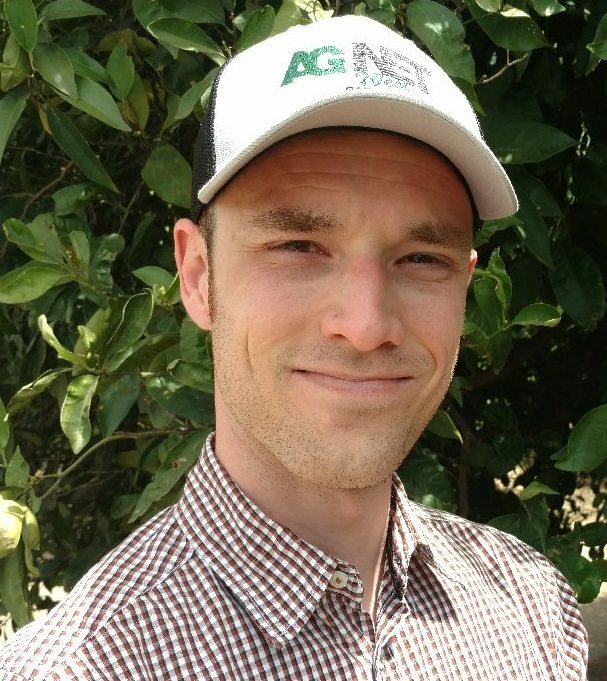 The California dairy industry has been a leader in the adoption of sustainable practices but communicating those innovations has traditionally been a challenge. 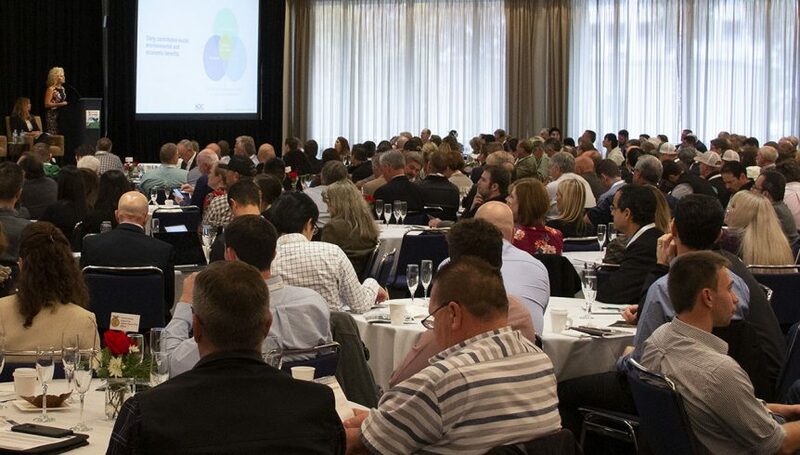 The California Dairy Sustainability Summit was co-hosted by Dairy Cares, the Dairy Council of California, the California Milk Advisory Board, the California Dairy Quality Assurance Program, and the California Dairy Research Foundation. Partners for the event included several dairy trade associations and cooperatives.